Vigorously pursue transparent, efficient, and effective operational practices. The UW System has been at the forefront of transparency and accountability reporting to ensure that we can demonstrate to our stakeholders – especially Wisconsin taxpayers – our commitment to use resources responsibly. As new mechanisms to consolidate, streamline, and change emerge, we must continue to aggressively pursue opportunities to save resources so that the UW System remains a model for other state agencies and a leader among comparable higher education systems across the nation. To demonstrate administrative excellence, we will focus on ways to harness the collective power of the UW System to drive down costs while still providing excellent services, especially in areas where services are statewide, such as in information technology, human resources, financial services, and procurement. Academic efficiency and effectiveness are just as important as administrative excellence. Students need to move through the “UW pipeline” as efficiently as possible, having a dynamic and robust experience while costs are contained. Academic offerings must change with the needs of the workforce, so the UW System is not only keeping pace with the jobs of today, but also setting the foundation for the jobs of tomorrow. We must continue to offer the opportunity for students to work with world-class faculty and staff. Commitment to OPERATIONAL Reform and Excellence (CORE) – The UW System will continue to create operational efficiencies by standardizing, consolidating, and streamlining non-instructional operations. 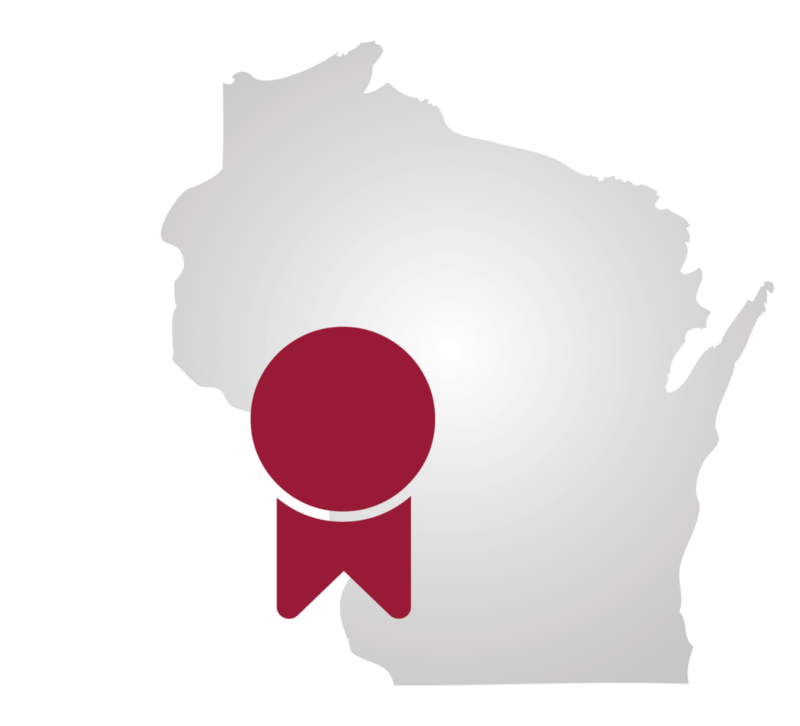 Dashboard – The UW System will benchmark and assess progress by leveraging its accountability dashboard, an interactive website that is available to internal and external stakeholders in an easy, one-stop platform. On-Time Degrees – The UW System will develop policies and adopt practices that reduce time to degree. In addition to managing academic courses and programs offered at institutions, the UW System will regularly review standards and practices supporting the collaborative management of electives and enrollment. The goal will always be to achieve academic effectiveness with optimal efficiency. Rewarding Faculty and Staff Excellence – The UW System will prioritize resources to increase compensation for our faculty and staff who are considered among the best in the world.